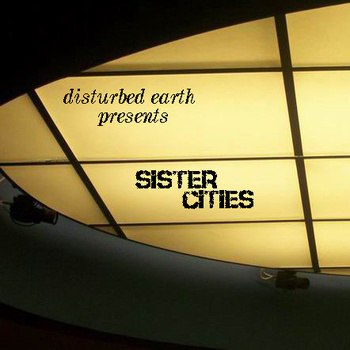 Sister Cities by Distrubed Earth with Magnetic Wind, Nathan Youngblood and Others Released. Wednesday marked the release of Sister Cities, a collaborative work by Disturbed Earth (Australia) featuring collaboration work with Magnetic Wind, Nathan Youngblood, Shane Morris, Mike Radice and Winter Umbrellas (Pixiblnk, Rudy Ensueno and Disturbed Earth). The album includes a bonus jam track. Magnetic Wind and Disturbed Earth collaborated on the track Significance, that served as a preview track for the album and has received play on Nightscaping with Har on Stillstream.com. Significance is 20 minutes in length. You can download the entire album for the low price of 2.00 here. Next Post Discovery Featured on Sunday Synth on ARFM.co.uk.